Thank you for taking interest in learning more about the Harbor Point Waterfront Apartment floorplans. Please note that there may be more floorplans available than are listed here. 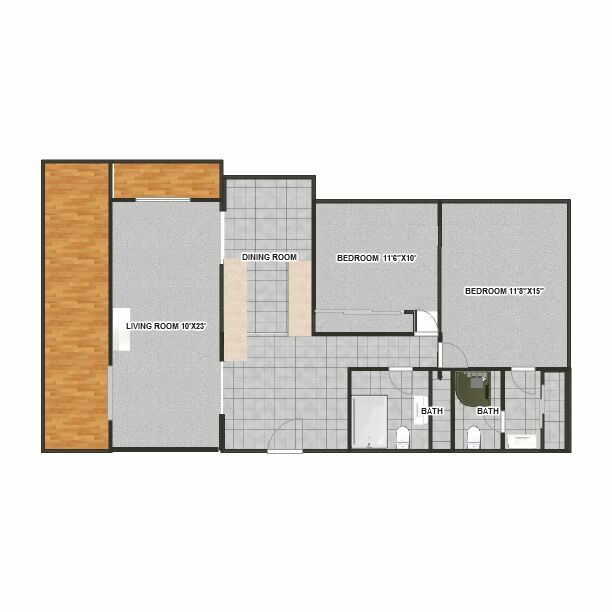 Also some floor plans may not be exact in their layout, as they are rough versions of current layouts. Click on each respective layout for a larger view.